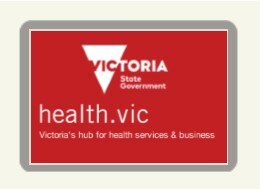 The Department of Health has developed resources, guides and on-line training modules to support the implementation of Service Coordination in Victoria. 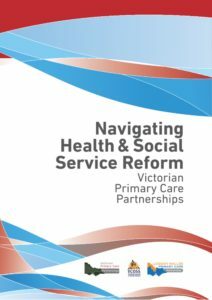 The Victorian Service Coordination Practice Manual (VSCPM) has been designed for managers and service providers involved in the implementation of service coordination. 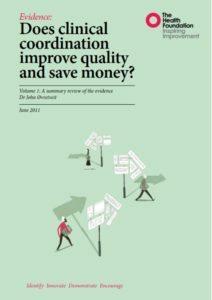 The Service Coordination Good Practice Guide summarises that key elements of good practice in service coordination. The Continuous Improvement Framework consists of two parts, a thinking part and a doing part, and is used to test incremental changes for improvement. The Service Coordination Online Learning Module is an e-learning tool to support the practice of Service Coordination in Victoria. 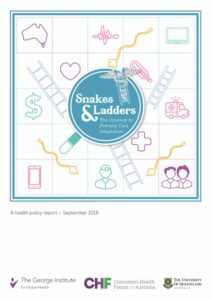 Organisations are encouraged to use this module to orientate staff to Service Coordination practice within their organisation and use it for professional development for existing staff. 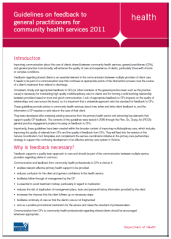 The Learning Journal within this module can be used for Staff Supervision and is a great tool for staff to reflect on service coordination practice in their own workplace. The SCTT Online Module has been developed to support the implementation of the SCTT 2012 suite of templates. The SCTT Online Learning Module provides a platform for organisations to train their existing and new staff in the use of the SCTT 2012 suite of templates. SCTT training can therefore be targeted to align with the release of SCTT 2012 in an organisation’s software application so that SCTT training is available as SCTT 2012 becomes available to users. 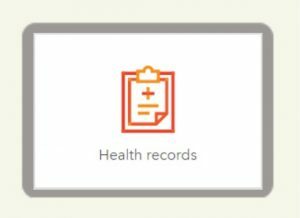 The Health Complaints Commissioner's online course on health privacy and the Health Records Act. This free, introductory course will benefit staff at organisations who deal with the collection, handling or disclosure of health information.